The Oranga Tamariki—Ministry for Children Social Workers pay equity claim has moved a step closer to settlement. 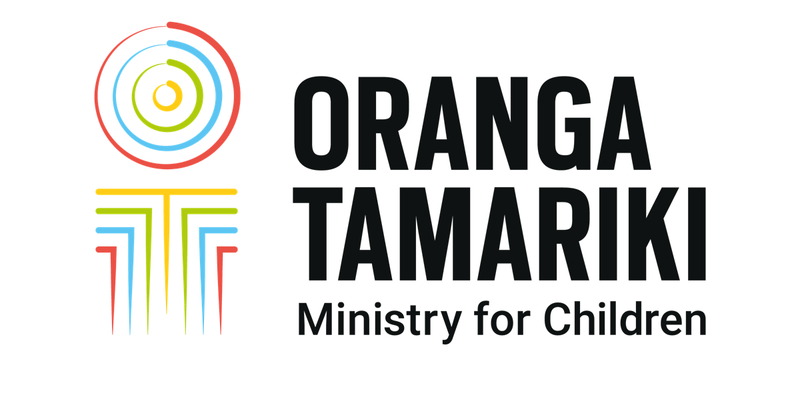 Bargaining between Oranga Tamariki—Ministry for Children and the PSA is now complete, and we've reached an agreement in principle. A Cabinet decision to provide funding of $114.6m over five years for the settlement was announced today by Minister for Children, Tracey Martin. Oranga Tamariki Chief Executive Gráinne Moss says she was very pleased with the progress which had been made. “Our social workers are at the front lines of our efforts to build safe, loving and lifelong relationships for our children, to help them achieve their potential and enjoy happy lives. “Every day they use their highly developed skills to make decisions with the best interests of children in mind, often in difficult circumstances,” Gráinne says. The pay equity settlement applies to more than 1300 social workers employed by Oranga Tamariki. Once fully implemented, the pay equity settlement would see an average lift in Oranga Tamariki social worker salaries of 30.6% over a two year period. “I also want to acknowledge the role of the PSA in working collaboratively with us to get us to this point,” Gráinne says. In coming weeks, Oranga Tamariki and the PSA will present the in-principle settlement at a series of meetings around New Zealand. Oranga Tamariki social workers who are PSA members, will then vote on whether to accept the pay equity settlement. Oranga Tamariki will also talk with partners, for example NGOs who employ social workers, to better understand the impact of the settlement, if ratified, may have on them.